So here, in one place is your duffer’s guide, your crash course in TfG. It’s a list of resources to read and use. There’s ten, but you won’t need them all. Read one from the first four. They are your core guides, the ones that’ll give you most value, most quickly. Maybe its for bedtime or maybe on the train to work. Either way, save this page or keep it open on your browser so its easy to pick up where you left off. Then read another or pick one guide from the rest. You don’t need to read them all. See what interests you. Take an agile approach, read something, try out the idea, see if you want to explore further. This is the best way to ‘get’ the differences between tech for good and traditional charity culture. It’s a famous text by pioneer David Travis. It uses story to describe one person’s journey of discovering the secrets of user-centred design (aka how to make digital services that fit into people’s lives). If you’re going to help your charity make the TfG cultural shift you need to understand the Fable. Free download. In May 2018 the UK’s Centre for the Acceleration of Social Technology published the first ever set of Tech for Good principles for the charity sector. Modelled on GOV.UK’s service design principles these were long overdue. So basically you’ve gotta read them. Really don’t have time? That’s OK, read the 6 tenets that preceded them instead. Practice is a huge subject. So lets start with a simple intro. We wrote this 7 part series to help folk become more familiar with some of the core concepts and practices involved in building digital services. If you don’t understand this stuff, at least in theory, then you’ll find it harder to plan a project and raise funding. Because you can’t do this alone and we can’t do it without each other. Use this list of events and meetups to go and hear from people building tech for good. Not just charity people but those from social enterprises, CiCs and social businesses too. The exposure will help you in ways that reading can’t. Make it to a meetup. One day you could be presenting at one. Any of these will move you forward. Scan each guide then pick whatever flavour you like. An easy read. 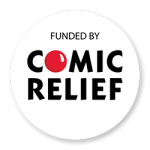 Launched in 2015, this book bridged Comic Relief’s Innovation Labs Programme and the current Tech for Good Funding Programme. It’s an evidenced based guide for funders and charities covering the main topics involved in funding and delivering Tech for Good. See contents and download. 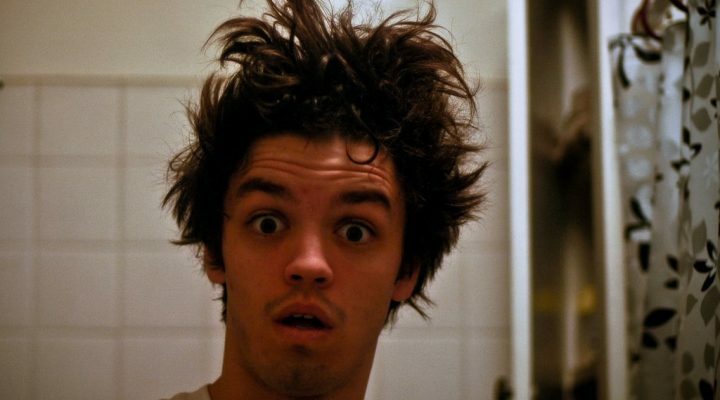 This is a series of 15 articles that’ll teach you how to use design thinking to make decisions during a product build. Pick one article from these. You’re going to need the right tool at the right time. It’ll give you confidence and make decision making easier. IDEO DesignKit and the DIY Toolkit list, explain how to use the most common design tools, aswell as providing downloadable templates. Use and be happy. Unless you invest from your reserves you’ll need to raise external funding. Now’s a good time. More funders are making tech for good grants. This will only increase. Read the Wizard’s Guide and then download ‘Bid better. How to write winning answers to the 3 most important grant funder questions’. Bam! You’ve just increased your chances of winning funding. It’s not enough to build a product and expect folk to come. Even if you’re creating high user value you still need a strategy to get your product into the ‘marketplace’. This is new territory for most charities and is usually forgotten. So we need a wee crash course in how to build an audience and take them on a journey, starting way before we launch a product. A bit like a sweet shop of Tech for Good resources. All the tasty projects, organisations and useful tools we couldn’t fit in here. Including online directories, accelerators, funders, agencies and consultancies. If you’re ready for more then take your pick of CAST’s Awesome Tech for Good Directory.